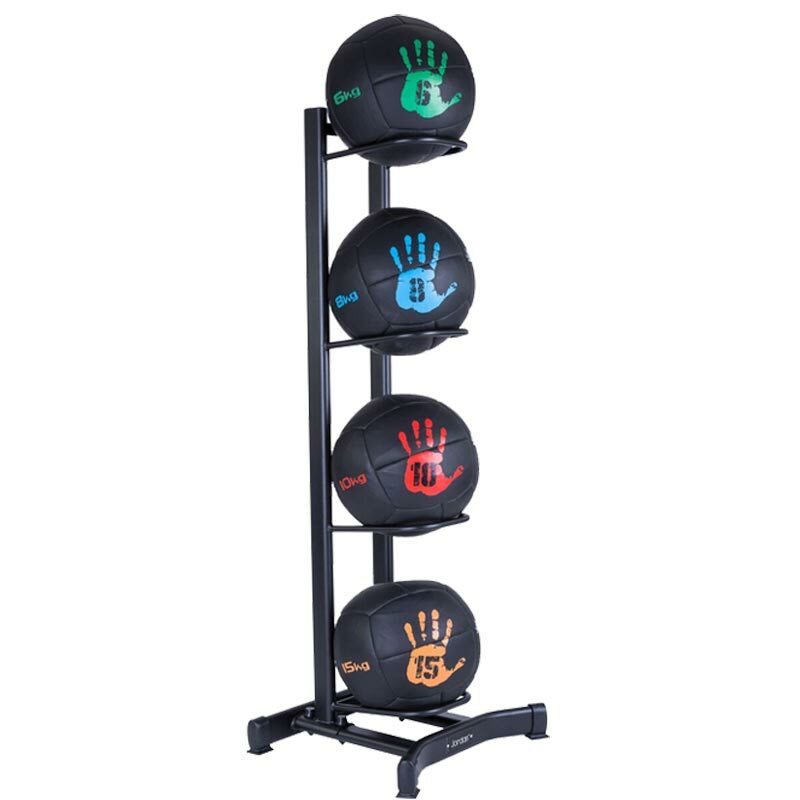 Jordan ® 4 Tier Large Medicine Ball Rack, keeping those big weights tidy can be a big problem, a stacking rack is just the solution. 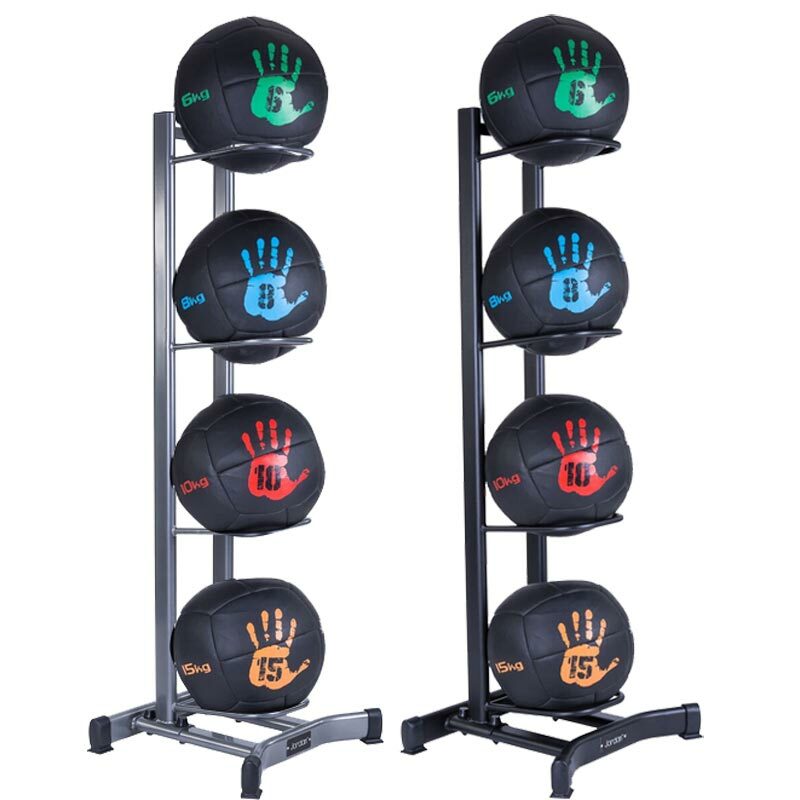 Holds 4 oversized medicine balls. 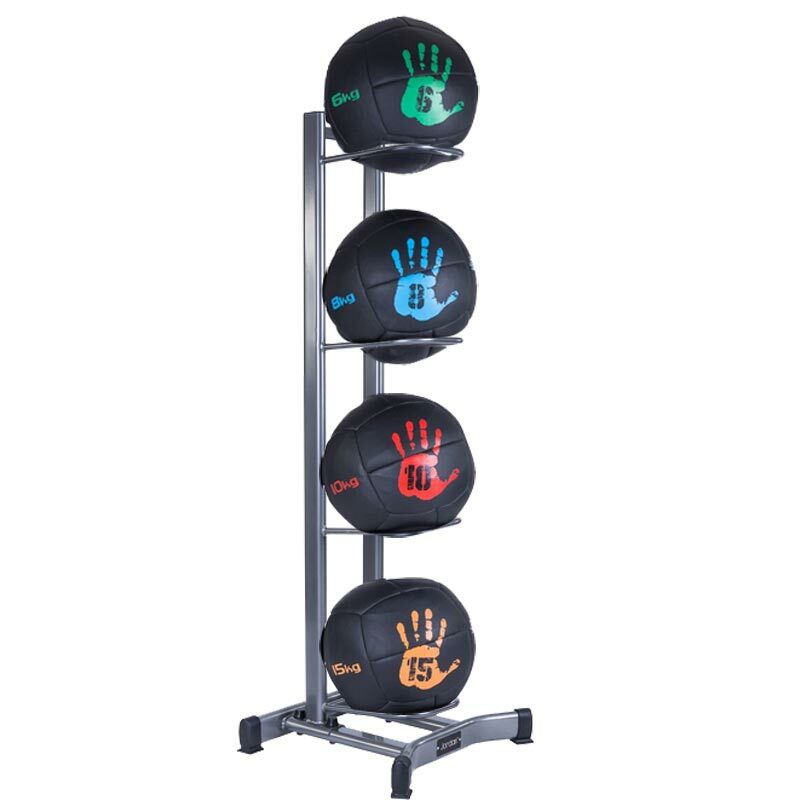 Unique textured paint finish 'Tuff Coat' makes the rack more resistant to wear and tear.